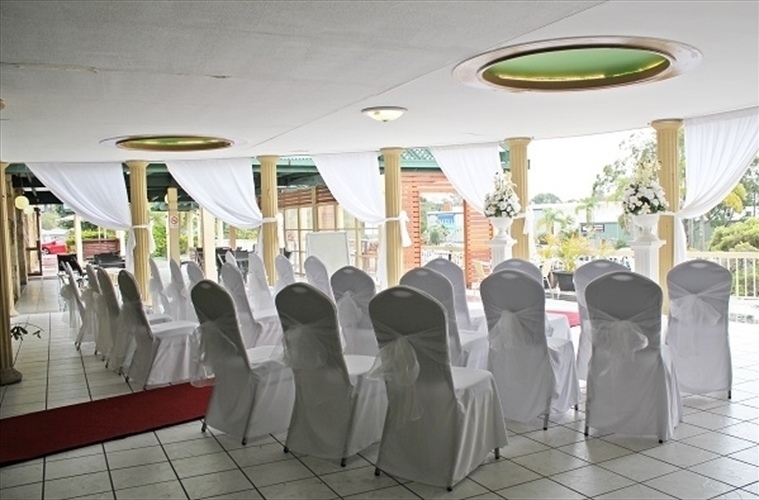 Brisbane Wedding Receptions – Let the Acacia Ridge Hotel make your special day! 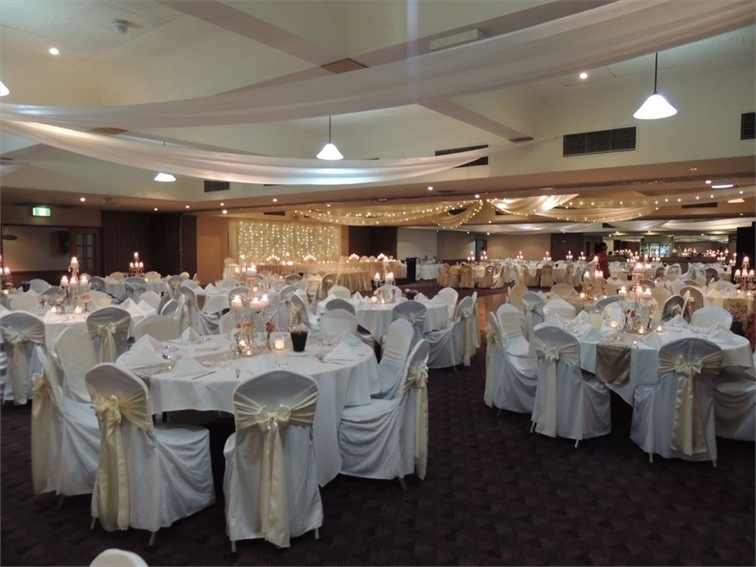 The Acacia Ridge Hotel and Conference centre is an all purpose facility which specialises in Brisbane Wedding Receptions. We are located on Brisbane’s south side and are only 15 minutes from the Brisbane CBD. The hotel can cater for every style and taste. 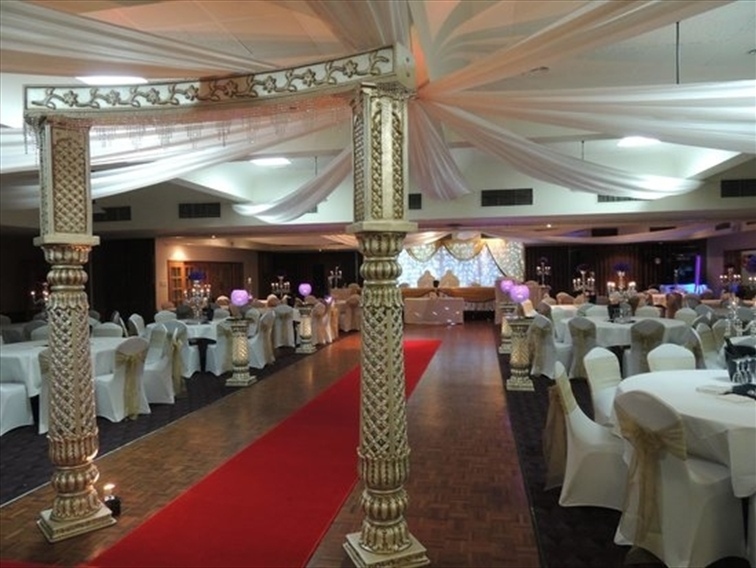 The reception rooms comfortably seat up to 600 guests. The Acacia Room leads out to our rotunda which is perfect for pre-dinner drinks with our waterfall in the background, or as a beautiful ceremony setting for your wedding. All rooms have a parquetry dance floor where your guests can dance the night away. We have a number of menu choices, a range of quality wines, professional theming and so much more. Our experienced banquets team provides unparalleled service, ensuring that your wedding reception is both stress free and everything you dream it should be. 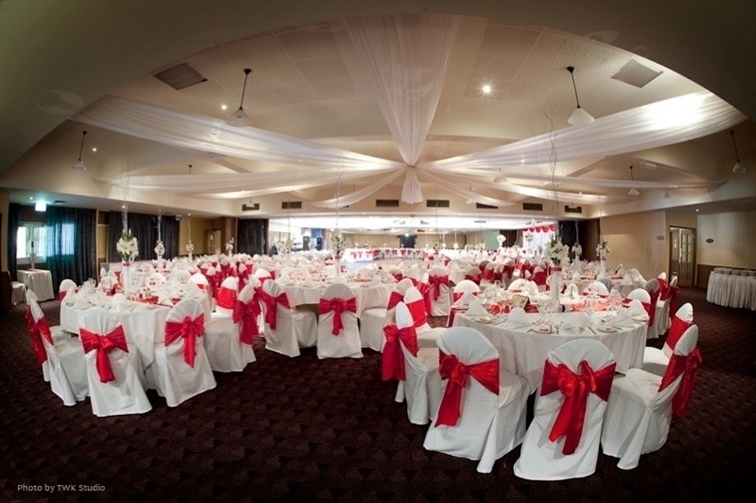 We’re your number one choice for Brisbane Wedding Receptions. We’ll make your day special, and the planning absolutely stress free as we are pleased to be able to offer you the imagination, flexibility and flair to ensure the occasion is outstanding. With our warmth and attention to detail, coupled with a creative flair, we will ensure your wedding day provides you and your guests with a memorable experience. We look forward to ensuring that your time with us will be an experience that you will never forget. Get in touch now to discuss what we can do to tailor our packages to your needs. It’s your special day, let us take care of the headaches while you get on with the business of having one of the most memorable days of your life. The Acacia Room leads out to our rotunda which is perfect for pre-dinner drinks with our waterfall in the background, or as a beautiful ceremony setting for your wedding. All rooms have a parquetry dance floor where your guests can dance the night away. The Acacia Room has an inroom bar. 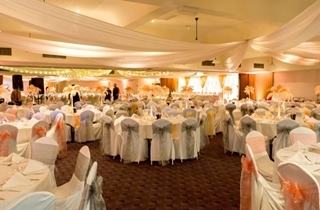 The Acacia Ridge Hotel and conference centre is an all purpose facility which specialises in Brisbane Wedding Receptions. We are located on Brisbane’s south side and are only 15 minutes from the Brisbane CBD. Our Jacaranda Room has an adjoining bar, parquetry dance floor and a room capacity of 130. We have a number of menu choices, a range of quality wines, professional theming and so much more. Our experienced banquets team provides unparalleled service, ensuring that your wedding reception is both stress free and everything you dream it should be. 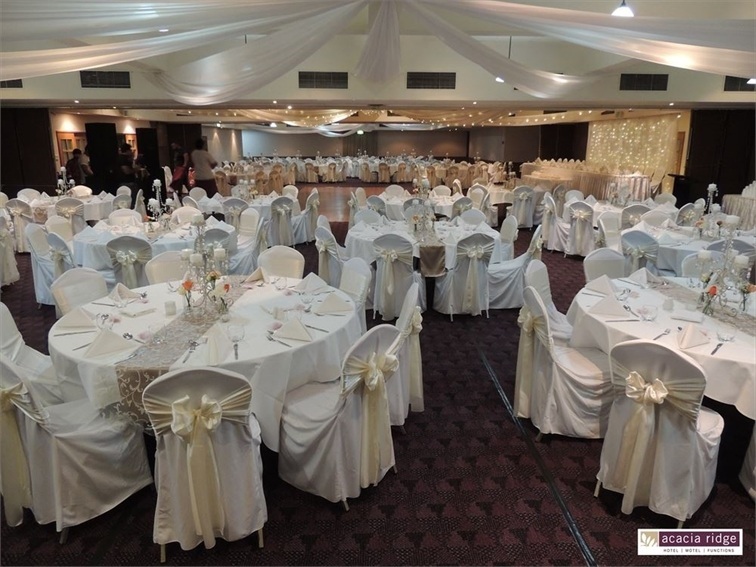 The Acacia Ridge Hotel and conference centre is an all purpose facility which specialises in Brisbane Wedding Receptions. We are located on Brisbane’s south side and are only 15 minutes from the Brisbane CBD. Our Magnolia Room has an adjoining bar, parquetry dance floor and a room capacity of 150. We have a number of menu choices, a range of quality wines, professional theming and so much more. Our experienced banquets team provides unparalleled service, ensuring that your wedding reception is both stress free and everything you dream it should be. By combining our 130 capacity Acacia Room with our 150 capacity Jacaranda room, you can have a tremendous space for your wedding which sets up to 280 guests. The Acacia Room leads out to our rotunda which is perfect for pre-dinner drinks with our waterfall in the background, or as a beautiful ceremony setting for your wedding. All rooms have a parquetry dance floor where your guests can dance the night away. The Acacia Room has an inroom bar. The largest of our venue spaces, our Valida room combines our Acacia, Jacaranda and Magnolia rooms to an amazing space which seats up to 500 guests. The Acacia Room leads out to our rotunda which is perfect for pre-dinner drinks with our waterfall in the background, or as a beautiful ceremony setting for your wedding. All rooms have a parquetry dance floor where your guests can dance the night away. The Acacia Room has an inroom bar. 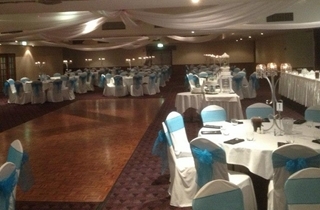 We’re your number one choice for Brisbane Wedding Receptions. We’ll make your day special, and the planning absolutely stress free as we are pleased to be able to offer you the imagination, flexibility and flair to ensure the occasion is outstanding.